I have loved My Little Pony since I was a girl and its always great to see things from your past keep up with the latest trends and extend themselves out to your own children. My Little Pony started as small plastic toys with fun color hair and now have become a major industry with clothing lines, playsets, television shows and of course DVD's. The newest release is My Little Pony-Friendship is Magic: Adventures of the Cutie Markcrusaders which hits stores February 24th. 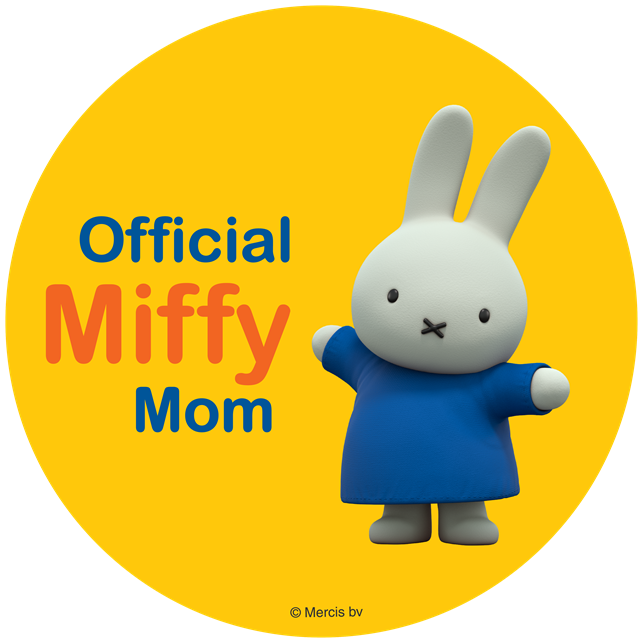 To top off the release of the DVD each DVD comes with new sing-along songs and fun coloring sheets! But wait there is more! Pony fun PlayDate Digital announced the new Cutie Pox Storybook App. This interactive story book allows you to enter the world of Equestria for an adventure full of excitement, humor and friendship! 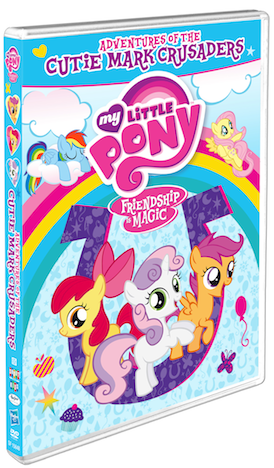 Here is a sneak peek to the all new DVD My Little Pony-Friendship is Magic: Adventures of the Cutie Mark Crusaders.